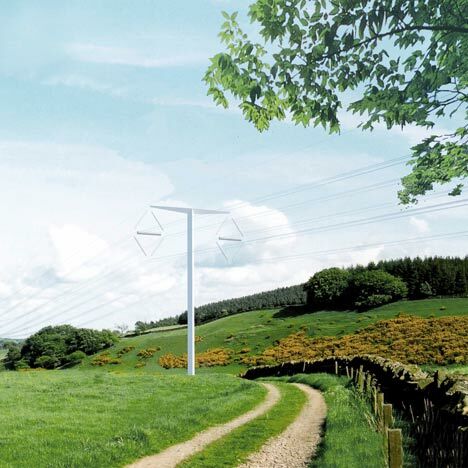 Colin Pantall's blog: "A pole is just a pole"
The new electricity pylons for the UK have been chosen. Designed by Bystrup, they are a delicate T-shape. They don't have the industrial presence of the old ones which were standardised in 1928 and have been strutting their electical stuff all over the UK landscape since that date. You can read all about the old designs here. 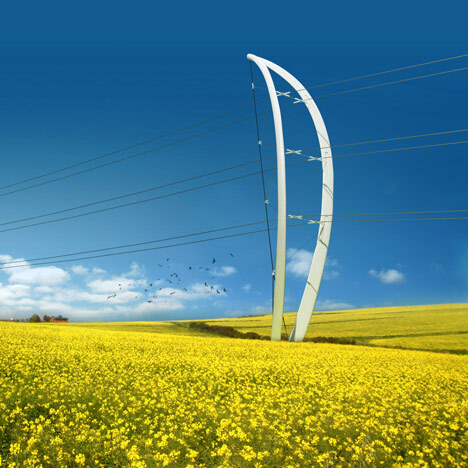 If you really like the old pylons, you can join the Pylon Appreciation Society here. The founder of the society, Flash Wilson Bristow, says of the new design, "The winning design is OK, but it’s a pole and not a pylon. They frame views of the landscape. They're special, but a pole is just a pole." Below are some of the designs that didn't win. 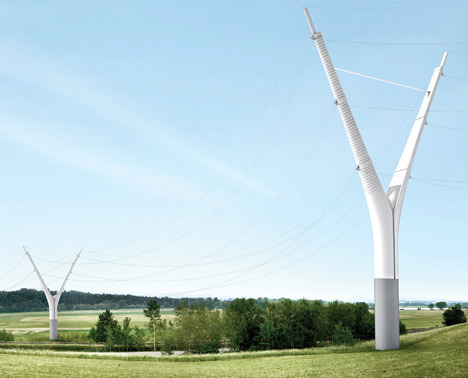 Also check out Paul Cabuts Powerlines (not pylons). Thanks for this Colin, it's actually really useful for my current project! I was only out photographing old pylons yesterday! And following your advice I have now created my own blog! Thanks for the lecture and advice today, was really helpful. Hope you're well. Thank you Kat and lovely to see you today. Pylons and industrial sites would be a great focus for a blog - especially if you are really interested in them. It would connect well with lots of other people. 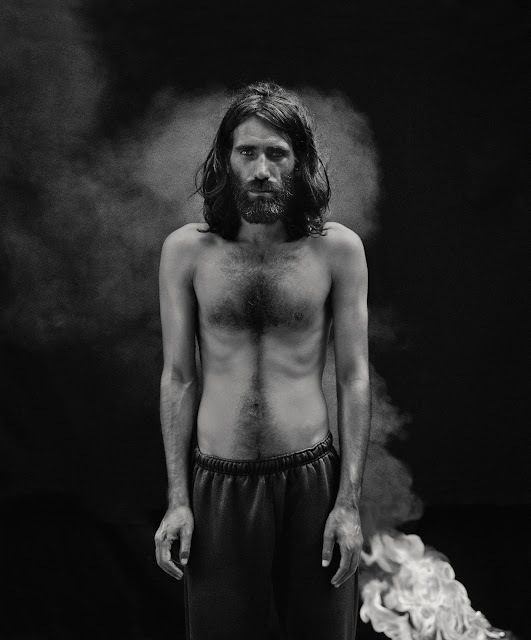 What's the blog address - put it up on the Facebook site and everywhere else - don't be shy.